Our mission is simple: to provide outstanding customer service by paying attention to even the smallest details. Whether it is a small garden you see when you enter your home, your all encompassing private backyard retreat or the welcoming entrance to your business, your vision is possible with Omaha Landscaping & Holiday Lighting Contractors. The landscape of your dreams is waiting. If you can dream it, we can build it! And if you have trouble envisaging exactly what you want, we can help you dream it too! We invite you to refer to our Gallery Page.. We can offer many suggestions and ideas that you didn’t even thing were possible. Contact us today for a free consultation. 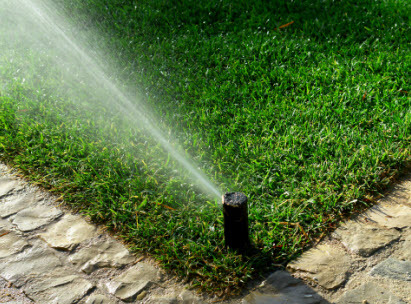 We at Omaha Landscaping & Holiday Lighting Contractor have built our reputation on the superior quality of our work, whether its extensive landscape design or straight forward lawn maintenance. 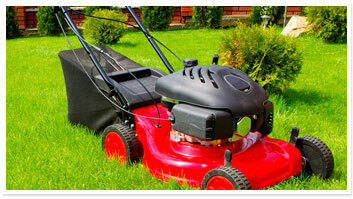 Your satisfaction is our utmost concern regardless of the type or size of job you need. 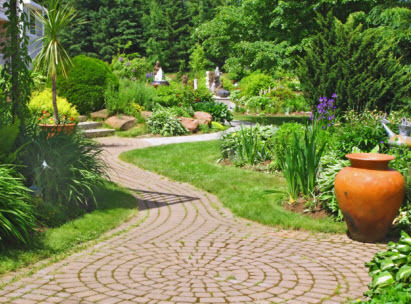 To that end, our landscape contractors work with you to arrive at a perfectly landscaped result every time. Years of consistent, quality oriented service has earned us the trust of our customers and we look forward to earning yours, too. At Omaha Landscaping & Holiday Lighting Contractor, our landscaping philosophy is that your home outdoor space should be unique and special; a space that reflects your lifestyle and personality, as well as providing a relaxing environment with all the privacy and ambiance that you desire. We also know that if you own a commercial business, the appearance of your property is the first impression that your customers or clients receive and you need to ensure that the image you portray to the public is orderly and professional. 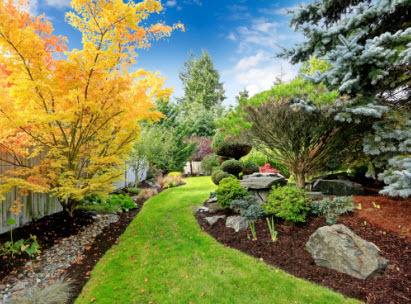 Our goal is to serve all of your unique landscaping needs with skill and dedication, and to provide you with the friendly customer service that you deserve. Call us for all of your Christmas, Holiday and Special Event Lighting and allow us to take your vision and turn it into that magical and mystical wonderland for everyone to enjoy! We are here to make this holiday season stress free by providing you a one stop solution for all your holiday decorating needs. Let us take the hassle out of decorating your home this holiday season. Our custom exterior designs are created to suit each individual property and customer’s taste. Omaha Landscaping & Holiday Lighting understand how critical timing is when it comes to clearing snow and ice from your property. We have the training, experience, knowledge and well maintained equipment to keep your residential or commercial site accessible and safe for residents, visitors and customers. Expectations, site conditions, timing, potential safety hazards and budget all play a vital role when considering a snow removal contractor. Omaha Landscape & Holiday Lighting pride ourselves on professional snow plowing and removal done in a timely manner with impeccable safety practices.